Modern dentistry is always evolving to make your visits faster, easier, more comfortable, and better for the environment. The latest advances allow for earlier, less-invasive treatment, which results in faster healing time and greater precision for dental procedures. You’ll love the results! 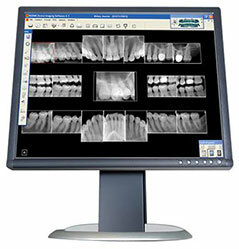 With digital X-rays, an image is taken of your mouth with a sensor and downloaded directly into our computer, where it is immediately available. This method results in 75% less radiation than older film X-rays. There is also no more waiting for images to develop and no more chemical waste to pollute the environment. Dr. Lau works closely with patients to create a bond of teamwork. One of the ways he brings this about is with a high-tech tool called the intra-oral camera. This amazing device is a tiny video camera that displays a closeup picture of the inside of your smile. You can see for yourself what work needs to be done and which teeth are doing well. This allows you to participant in each dental decision. Did you know that 5 million teeth are knocked yearly in the United States? Many sports can be dangerous without good protection. The one-size-fits-all mouthguards found in stores just don’t fit well. When wearing these, proper breathing can a struggle while running in sports. 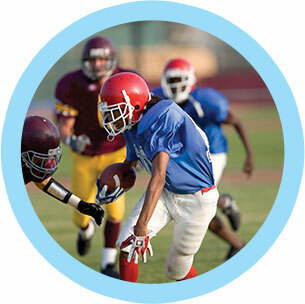 On the other hand, custom-made sports mouthguards have a good fit, protect well, and can be worn for any sport. The American Dental Association suggests wearing custom mouthguards for these sports: Basketball, boxing, field hockey, football, gymnastics, ice hockey, lacrosse, martial arts, racquetball, roller hockey, rugby, shotputting, skateboarding, skiing, skydiving, soccer, surfing, volleyball, water polo, weight lifting, and wrestling. We take sterilization very seriously at our office. In addition to cleaning and sterilizing each instrument after every use, single-use tools are employed as needed. Instruments are sterilized after each use with a special unit called the autoclave, which is regularly monitored by an independent lab to make sure of the highest level of safety and cleanliness. We think your health is too important to take even the slightest risk. Nothing beats an easier, more comfortable dental visit. 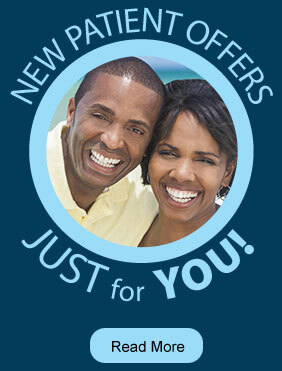 If you have questions about the latest dental technology, give us a call today at (718) 232-4044.